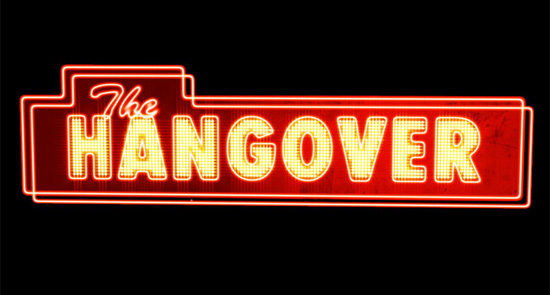 1 hangover | This Blog Rules | Why go elsewhere? What have we learned from 2009 top movies? 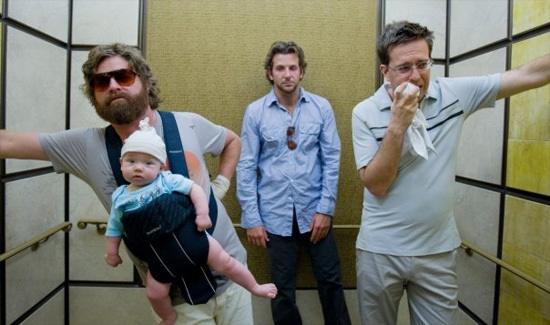 Original Hotel Receipt from "Hangover"
A group of four guys who head to Vegas for a bachelor party and after a night of raucous activities, can’t find the bachelor, have a baby to take care of and a tiger in their bathroom. Needless to say, all the pieces come together at the end of the film but have you ever thought to yourself.